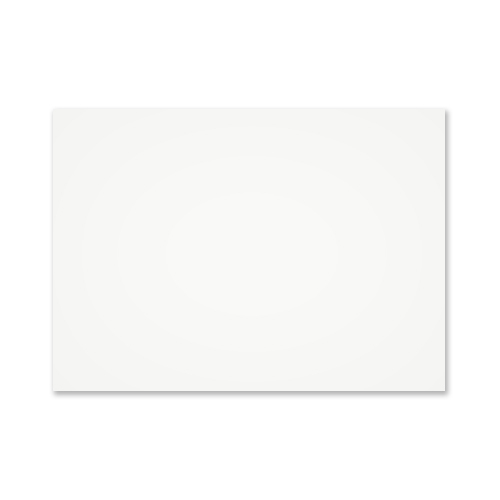 A 100gsm gummed diamond flap greeting card white C5 envelope made from the finest Scandinavian Wood Pulp which is a sustainable source. 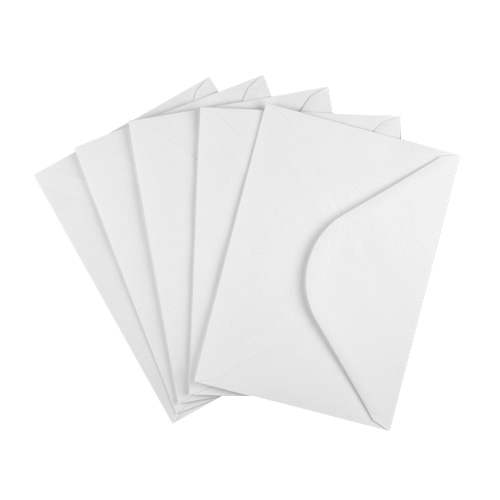 It is true to say that once our customers feel the quality of these envelopes and see the price they never return to use a lighter grammage white C5 envelope again. A touch of class, that really complements a greeting card. 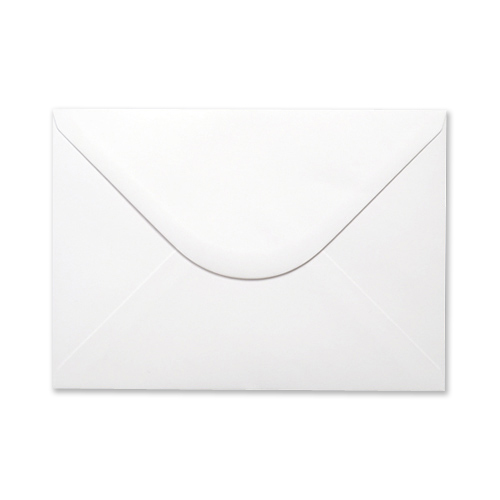 Buy your white C5 envelopes from where the trade buy theirs, buy from Ideal Envelopes. Average Customer Rating: based on 16 reviews. Write a review. 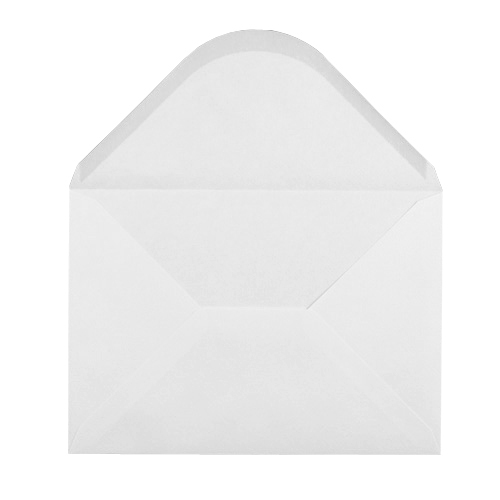 excellent quality as always from Ideal envelopes -wouldn't purchase anywhere else!